Stargard Szczecinski, Poland - September 21, 2007 - Anawiki Games is proud to announce the immediate availability of Path of Magic, their expansion sequel to their very popular Runes of Avalon game. Merlin retires and Evelyne becomes protector of Avalon. 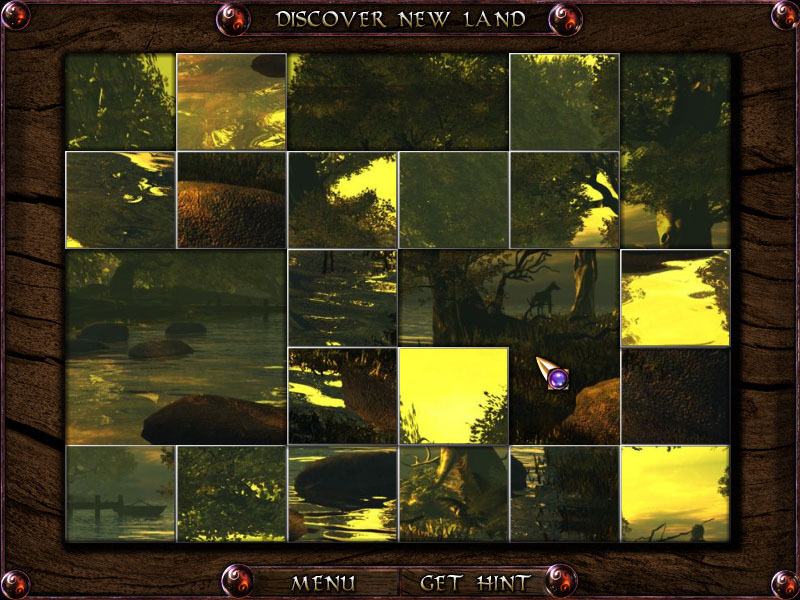 As Evelyn is the Protector of Avalon, gamers must make their way through Avalon with over 51 challenging levels, 6 image puzzles, and 2 bonus games. 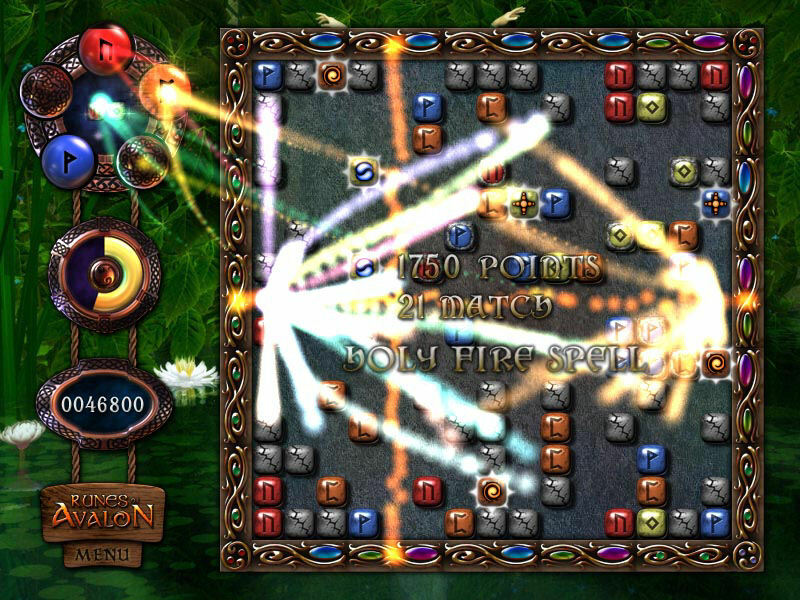 In this Runes of Avalon sequel, Path of Magic is a challenging and addictive puzzle-driven game. Evelyne has beaten Morganna le Fay and now it's time to find her way home. To find a way on the Path of Magic. Match magical runes to strengthen your abilities to clear Avalon of evil and find your way home before its too late! Path of Magic operates a standalone application, so gamers don't have to finish Runes of Avalon to play. "We made Path of Magic because we felt that Runes of Avalon storyline created some constrains for designing levels and we wanted more freedom. We are especialy proud of boss levels. It is very challenging to play against 4 Giant Runes." - Roman Budzowski, CEO of Anawiki Games. Path of Magic can be purchased from the Anawiki web site for $9.99 USD. A free 30 minute demo for Windows, Macintosh and Linux is available for download. Lost somewhere in the mists of time, Avalon's beauty and grace is threatened. The forests and vales whisper of a growing evil and Merlin, has disappeared leaving Avalon unguarded. It is the ambitious and evil Morganna le Fay who is spreading a darkening corruption. Use the Rune Magic Merlin taught you to cleanse Avalon and rescue your master from Morganna's Tower. Based in Stargard Szczecinski, Poland, Anawiki Games was founded in 2004 as a small independent game developer, with a focus on casual games emphasizing storytelling as well as game play. Copyright (C) 2004-2007 anawiki.com. All Rights Reserved. Apple, the Apple logo, are registered trademarks of Apple Computer in the U.S. and/or other countries.